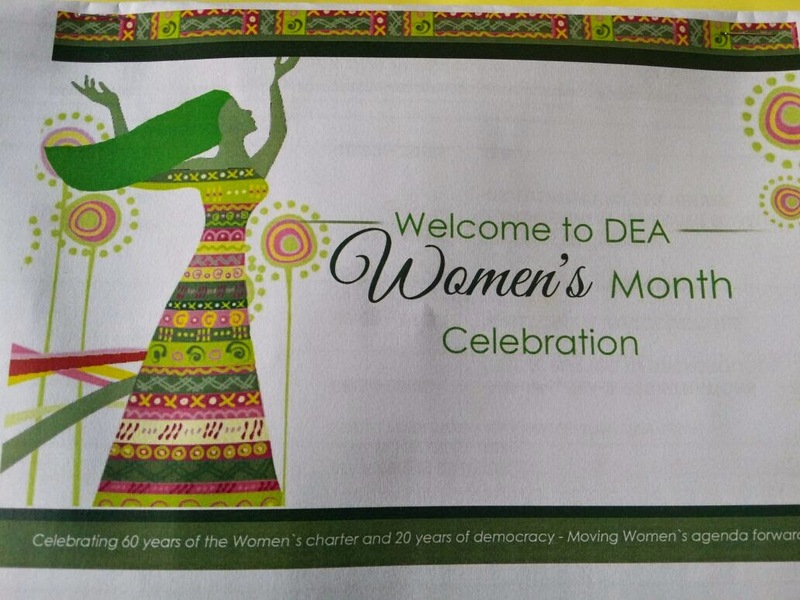 I was asked to speak at a women's month programme presented by the Department of Environmental Affairs. This was at the Peter Stokey Hall at the V&A Waterfront. 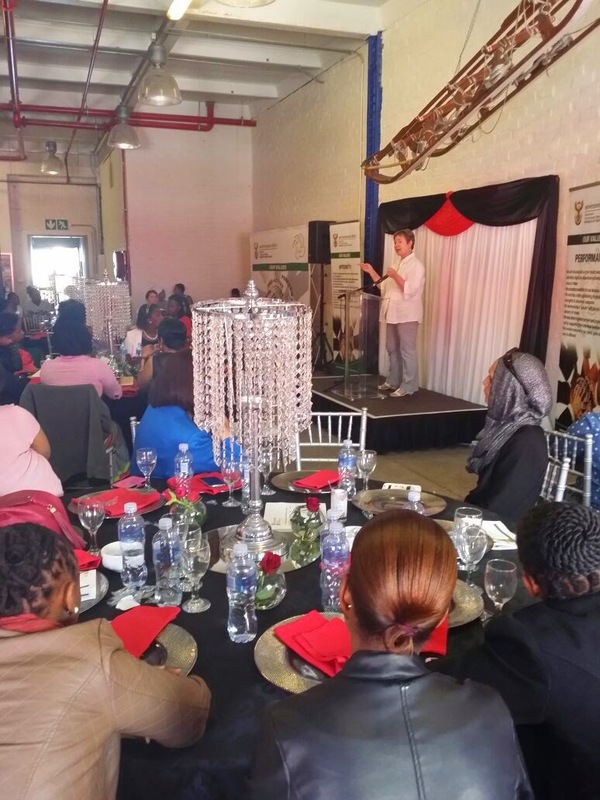 Ms Lucinda van den Heever led a dialogue on gender equality issues, as well as on women empowerment and gender equality. The question of "What is it to be a woman?" was explored. Tiny Mdlalose spoke about countering arguments against "Push Her Down" or PHD syndrome. The general consensus was that big programmes do not work, rather, local and workplace support is needed. One suggestion was to have an open door policy for any concerns or queries. 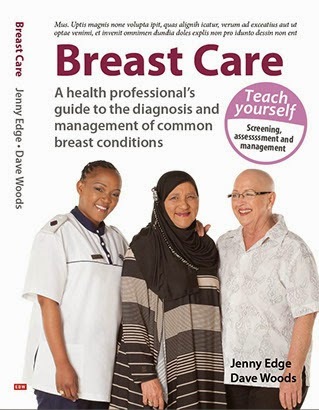 I spoke about the importance of breast self examination, early detection and early referral. Included in this was how we are influenced by the role models around us. A questions and answers session followed where the audience could share their stories and concerns. Malala Yousafzai was awarded the Nobel Peace prize this week. When she started speaking out about education, she was a teenager in unimaginably poor circumstances. She put female teenage education at the top of the international political agenda. The conclusion of my talk was to say that professional woman in this country are in a privileged position. There are many women less fortunate than ourselves who are not able to speak out. It is up to all of us to fight for those who can't, and take responsibility for putting breast cancer management foremost on the agenda of the decision makers of society. In this era of globalization the women are standing as per shoulder to shoulder with men in every field and every one should accept and appreciate this thing . A questions and answers session followed where the audience could share their stories and concerns.